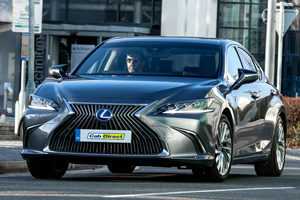 Lexus taxis for sale from Cab Direct. 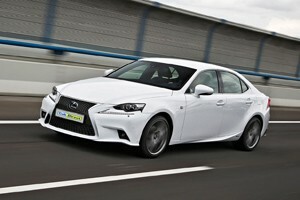 We're pleased to offer the compact executive Lexus IS300h and the executive class GS300h models. These models offer excellent refinement and low running costs.